Appealing three bedroom two bathroom home in good order throughout. 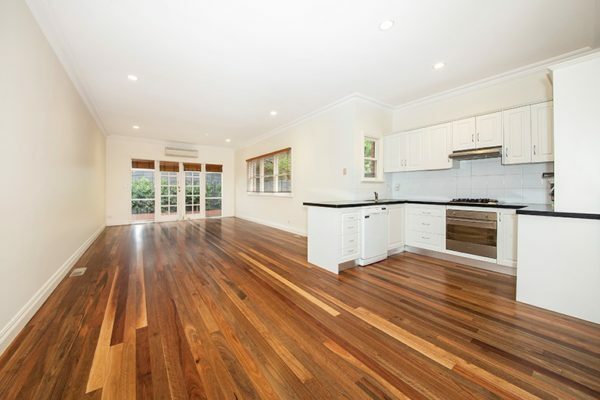 Close to Glenferrie Road, transport, shopping and schools. Everything is at your door. 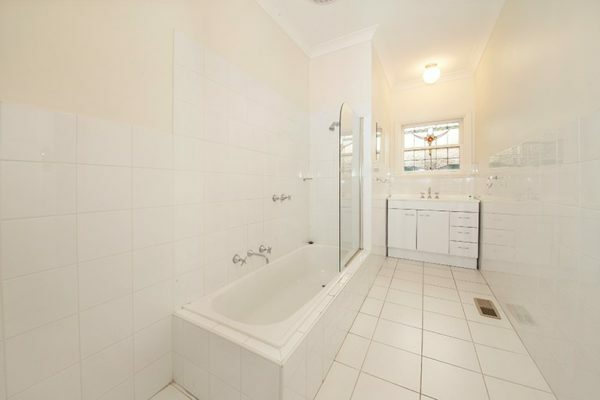 Bathed in natural light comprising three bedrooms – the main with ensuite and walk in robe, two further bedrooms are serviced by the spacious family bathroom. Open plan kitchen, dining and sitting room look out onto the private rear courtyard garden.